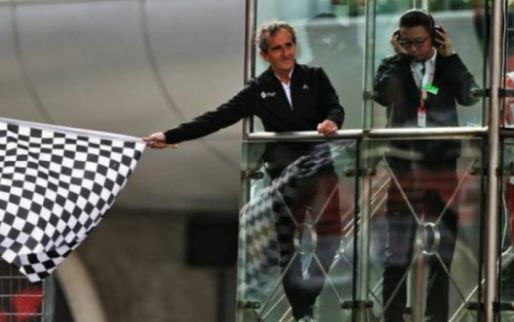 Lewis Hamilton believes the rules and restrictions set by Formula 1 make it hard for his Mercedes team to close the engine power gap to Ferrari. 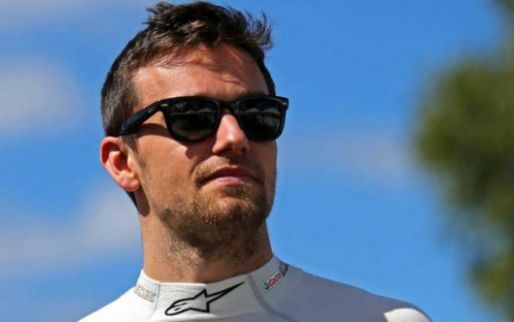 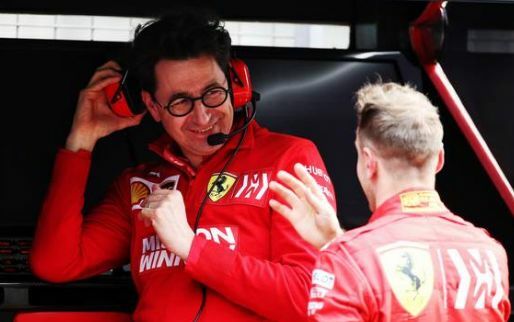 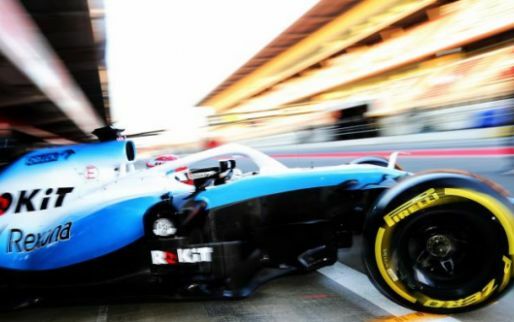 Nikolas Tombazis has expressed his confidence in the 2019 regulation changes, believing at some events - we could see overtaking increased by 50%. 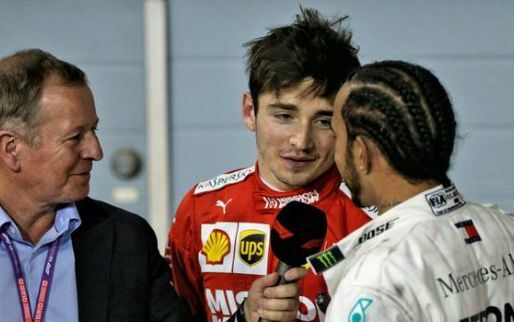 The FIA has split the role of late race director Charlie Whiting into three ahead of the Bahrain Grand Prix. 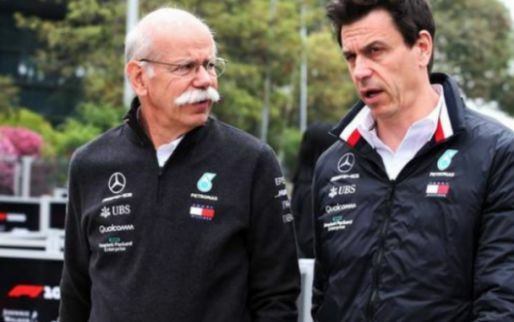 Haas F1 boss Guenther Steiner has said the Formula 1 teams need clarity on the plans for the championship's 2021 regulation changes. 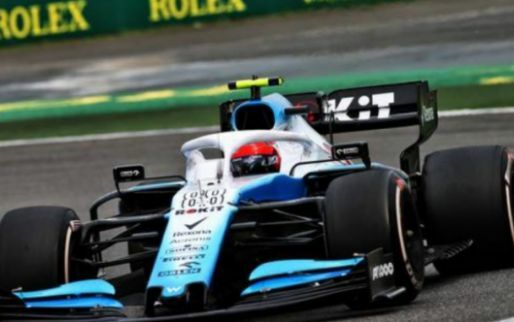 FIA president Jean Todt has revealed he wants to increase the number of teams that compete in Formula 1 to 12, but he faces conflict from the current competitors. 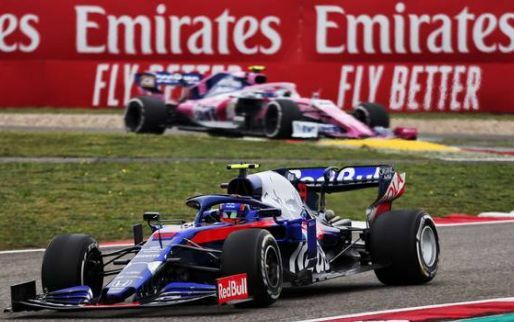 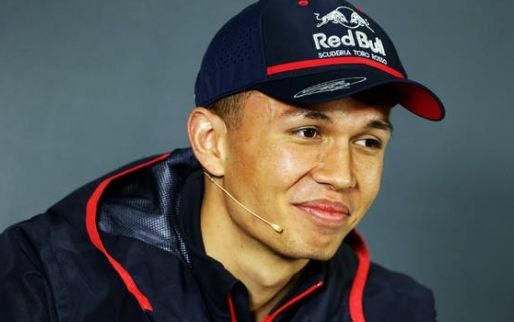 Red Bull design chief Adrian Newey has confirmed the new rule changes made by the FIA for the upcoming 2019 season haven't changed anything. 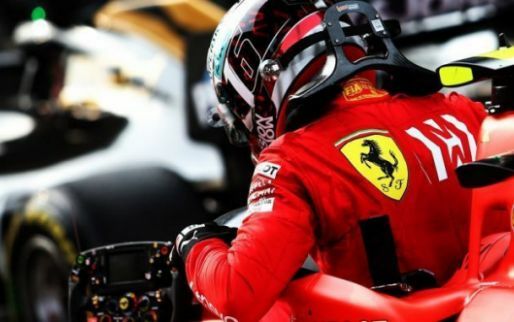 The FIA are set to introduce more physical checks to monitor fuel usage by Formula 1 teams in 2019.